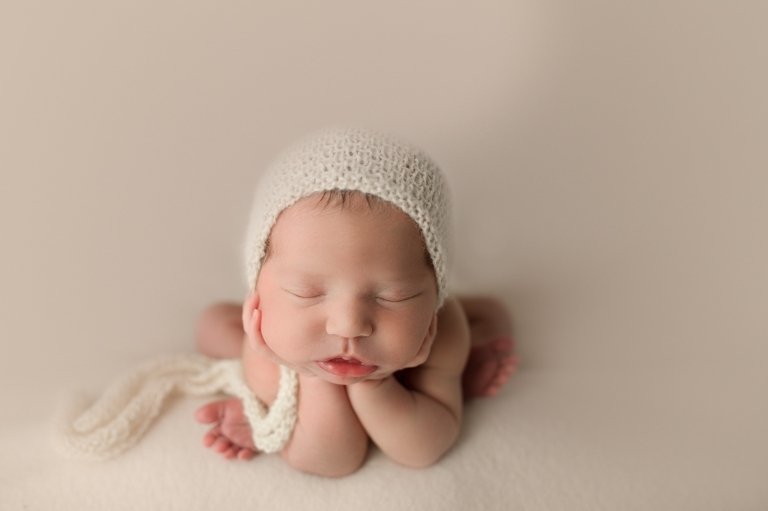 It was such a pleasure being this family’s Tacoma Newborn Baby Photographer! The family was such a joy and are wonderful people! They are all gorgeous too! Older siblings are the best! And these girls were just the cutest! 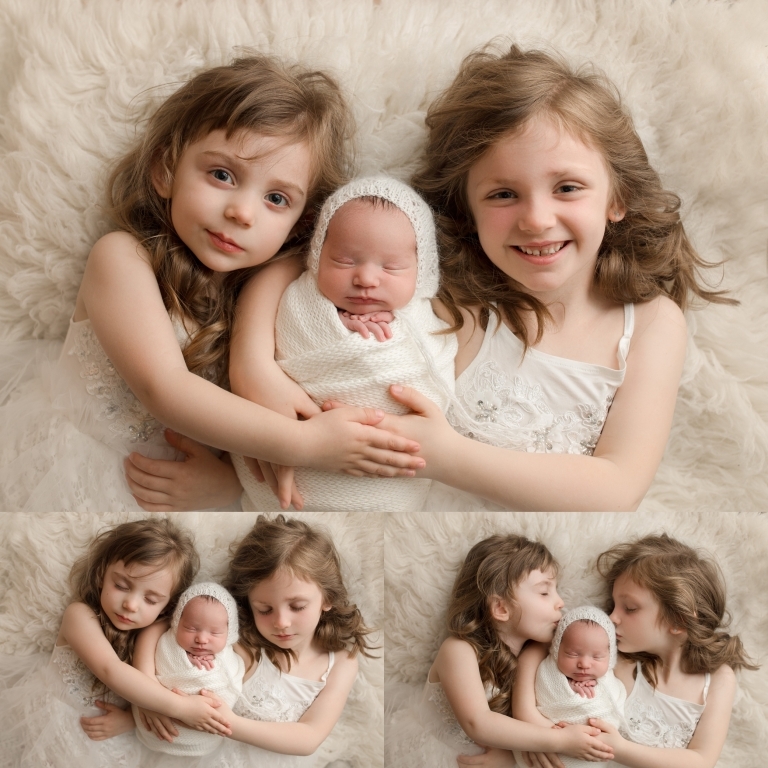 They loved on each other and baby sister! I couldn’t have asked for a better set of girls! Baby girl slept during her entire newborn session too! Mom requested cream and white and I was in photographer heaven! 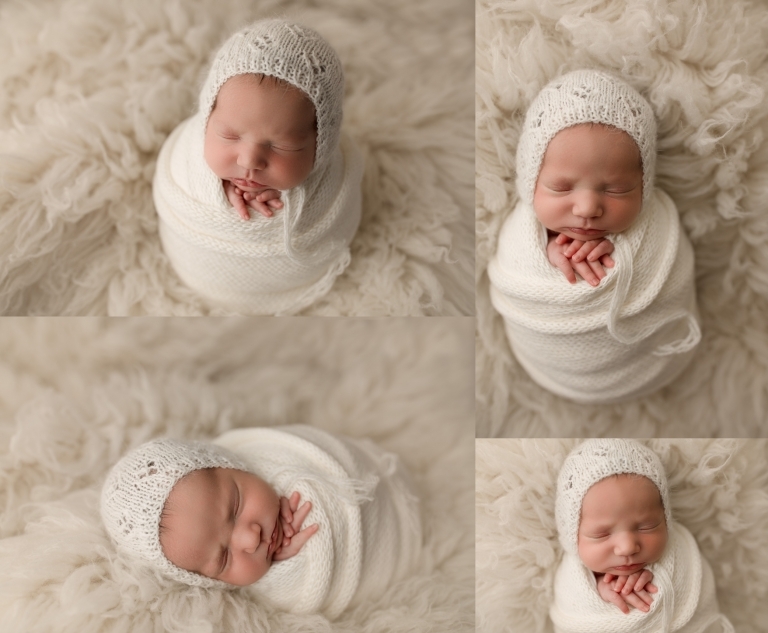 As a newborn photographer, I love neutral setups because of its simplicity and organic look. Mom was gorgeous too! You would never know she just had a baby the week before! It was an honor being chosen to photograph this wonderful family and I have no doubt these girls will grow up to be just as beautiful as mom is!